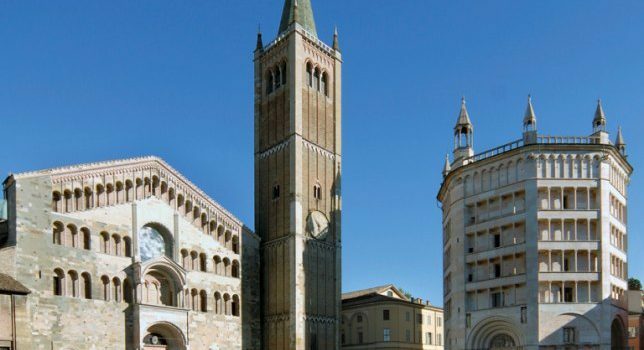 Parma’s connection with gastronomy is an ancient and indissoluble link that is reflected in life, history and art of the city. The streets, alleys and palaces of Parma include gastronomic stories and curiosities: from production to product processing, from markets to noble tables, from agriculture to butchery. The Streets of Taste is a 24-points route marked with special flags in the historic center of the city. The Streets of Taste are far more than a guided tour and a suggestive itinerary, they are the result of a passionate work that leads tourists and parmesan to the roots of Parma history and its traditions as a sign of food culture.